1940 Census publicity photo. 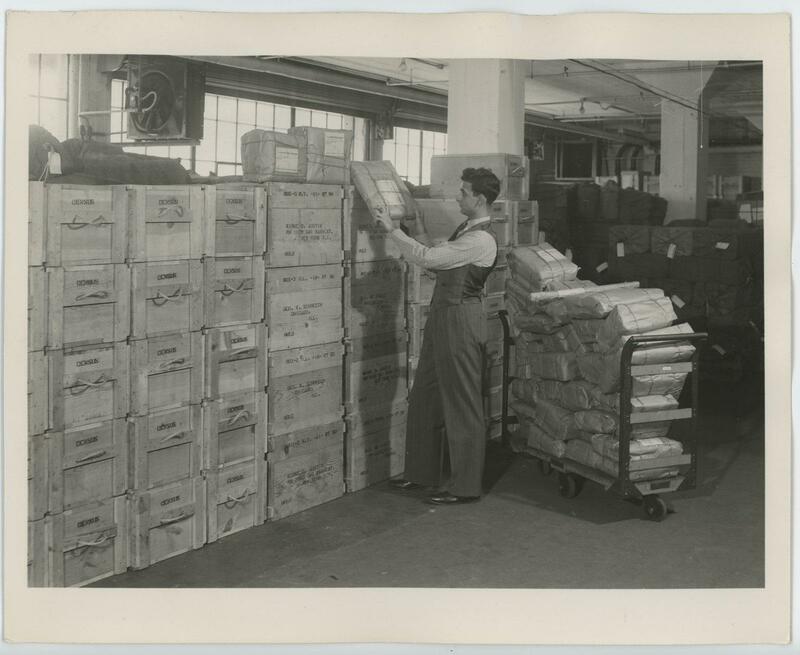 Original caption: "Some of the 29,000 boxes used to ship questionnaires for the 1940 Census." Illinois Senators want to make sure everyone is counted in the 2020 Census. Legislation would give $25 million in grants to organizations serving hard-to-reach communities. Supporters say a low census count could cost Illinois billions in federal funding — and up to two congressional seats. Anita Banerji, director of the Democracy Initiative at Forefront, a statewide non-profit coalition, said people can be hard to reach for multiple reasons — geographic or demographic. State Sen. Kimberly Lightford, a Democrat from Maywood, said 16 percent of Illinoisans live in hard-to-reach communities. She said the key to getting them counted is to put boots on the ground. “It’s just a lot work to do to just rebuild trust, to rebuild support systems and efforts to make sure these hard-to-staff and hard-to-count people feel a part of the community and feel like we value them,” she said. Lightford said the risk of an undercount in the 2020 Census is high because Congress didn’t appropriate enough money for data collection. Advocates argue anti-immigration rhetoric may also discourage people from self-reporting. Griselda Vega Samuel, with the Mexican American Legal Defense and Educational Fund, said it especially affects Illinois’ growing Latino community, which makes up about 17.3 percent of the population. “Illinois, we understand, is in a dire fiscal state. But if we don’t count everybody, that state is going to get worse,” Vega Samuel said. 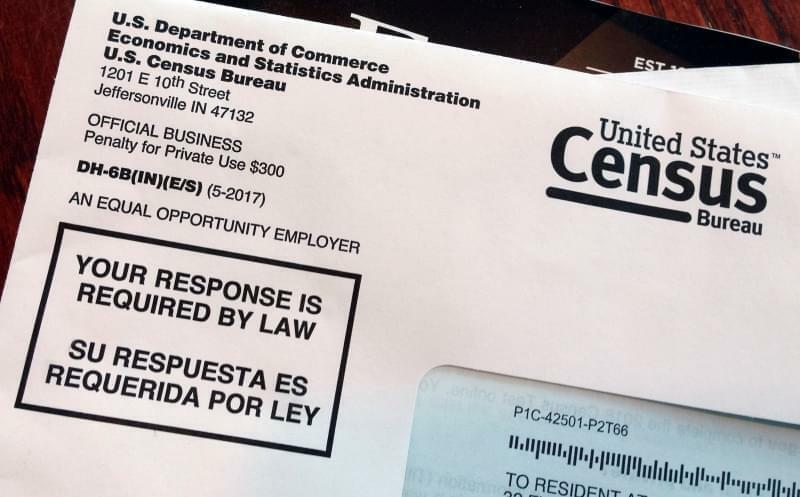 It’s still unclear whether a citizenship question will appear on the 2020 Census. Opponents fear it would hurt the count in immigrant communities. So far, three federal judges have ruled it unconstitutional. 2020 will be the first year all families can report Census data online. But advocates worry access to the internet may be an issue — and many people have privacy concerns. Paper reporting — in English and a multitude of other languages — will still be available, as well as phone and in-person data collection. The legislation is Senate Bill 1408.